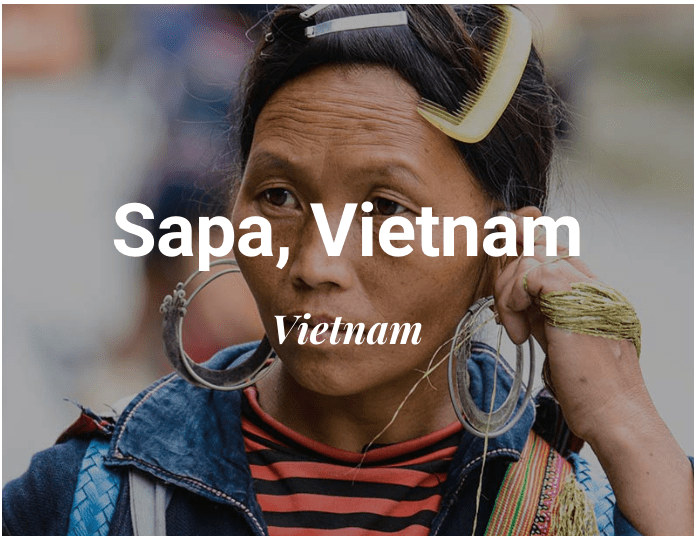 Vietnam travel means encountering a unique country in Southeast Asia. This is a country of arresting beauty and proud traditions. 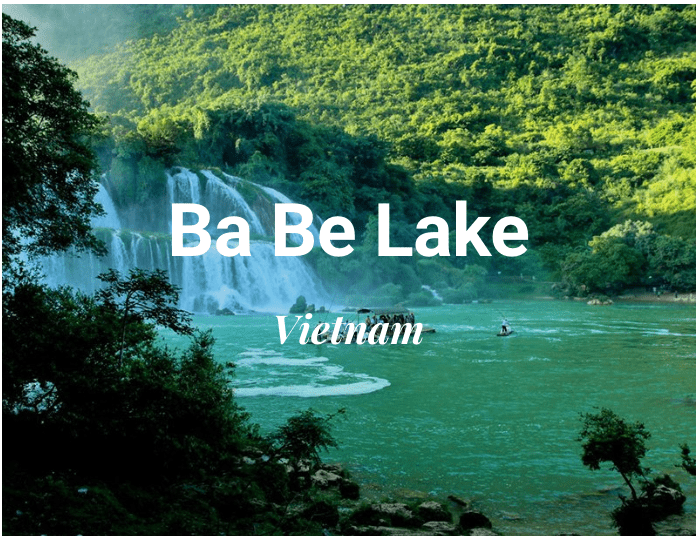 Therefore, Vietnam is both the hustle and bustle of modern life and the tranquility of a bygone time. 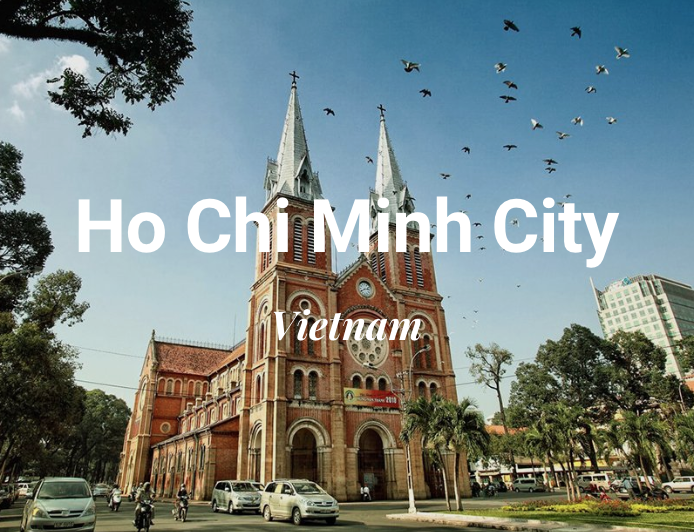 Ho Chi Minh City is a bustling metropolis with rich cultural attractions that looks as much to the past as it does to the future. 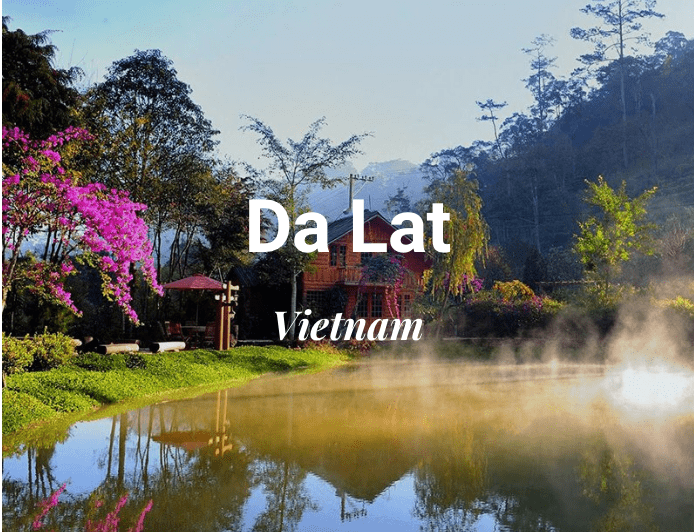 By day, travelers could absorb the sights and sounds of the vibrant Chinatown, and descend into the Cu Chi Tunnels, the subterranean network used in the war time. 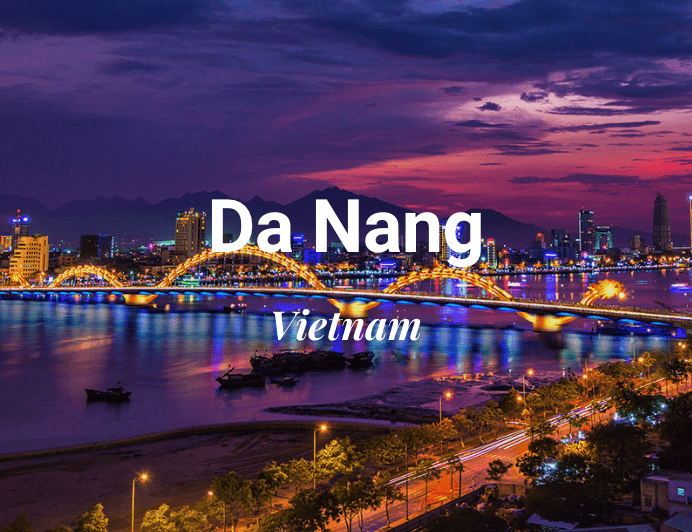 Then nights, get a taste of modern Vietnam by wining and dining in trendy luxury restaurants and lounges. 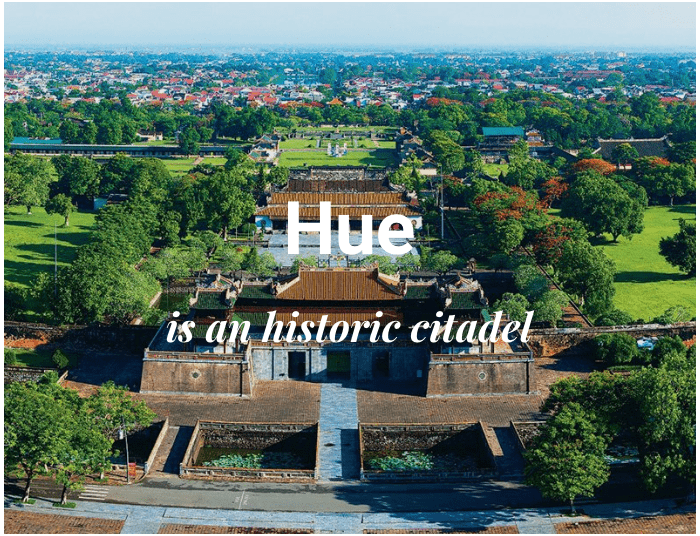 Head north for the slower pace of life is Hanoi, the country’s cultural heart that still bears traces of centuries of change. You could choose a luxury tour of this genteel city of wide Parisian boulevards and temples via cyclo, specially arranged by us. 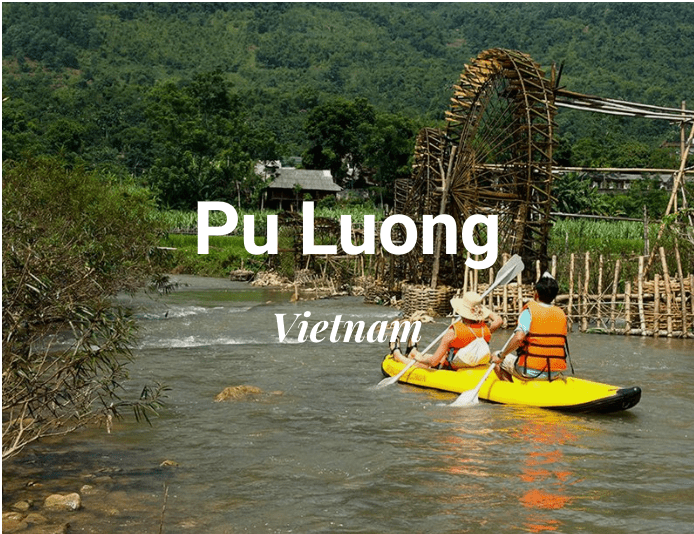 And you can delve into traditional culture by attending a water puppet show and meandering through the One Pillar Pagoda. 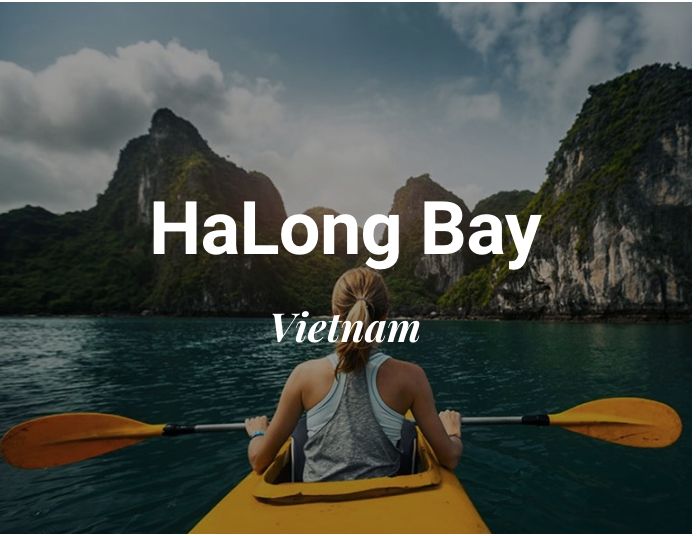 Hanoi also serves as the perfect jumping off point for discovering Ha Long Bay. 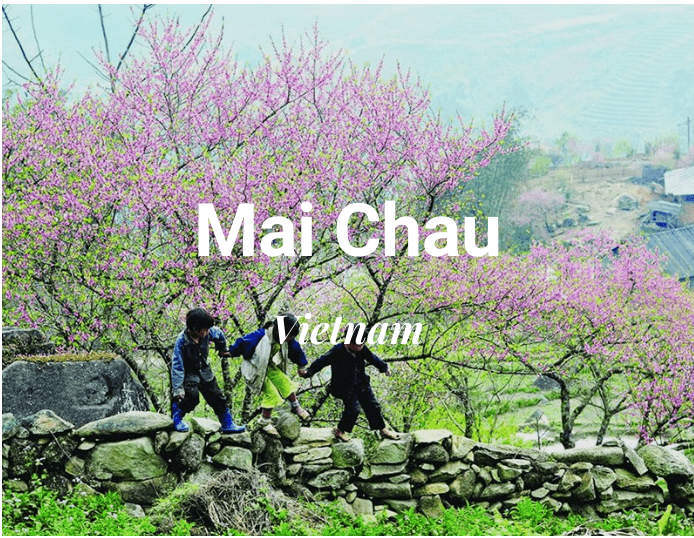 Alternatively, head inland to Mai Chau or Sapa where buffalo paths and rice fields unfold upon an ancient landscape that is still home to hill tribe villages. 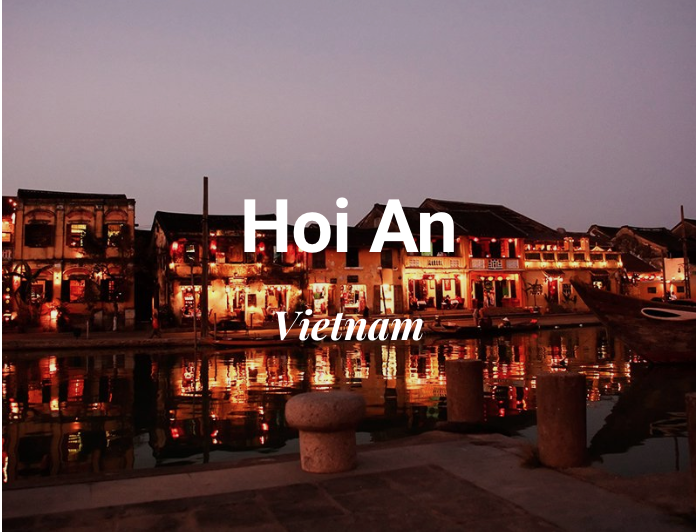 Between Hanoi and Ho Chi Minh City lies tiny Hoi An. 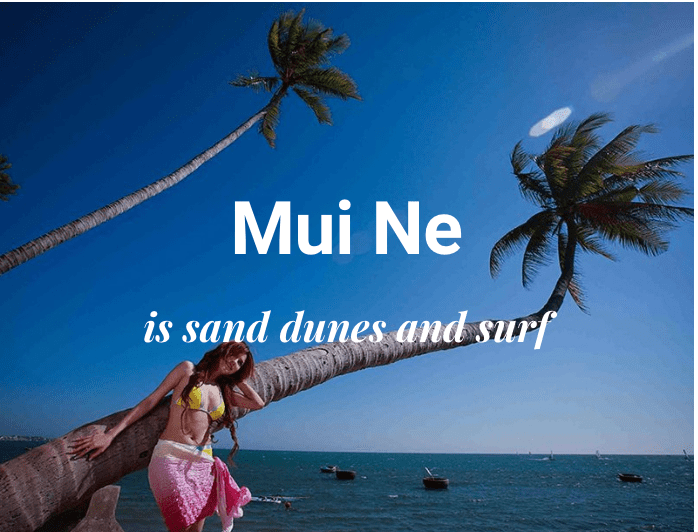 It’s a town near the pristine beach. Here, you could catch a glimpse at yet another face of this fascinating travel destination — total peace and tranquility. 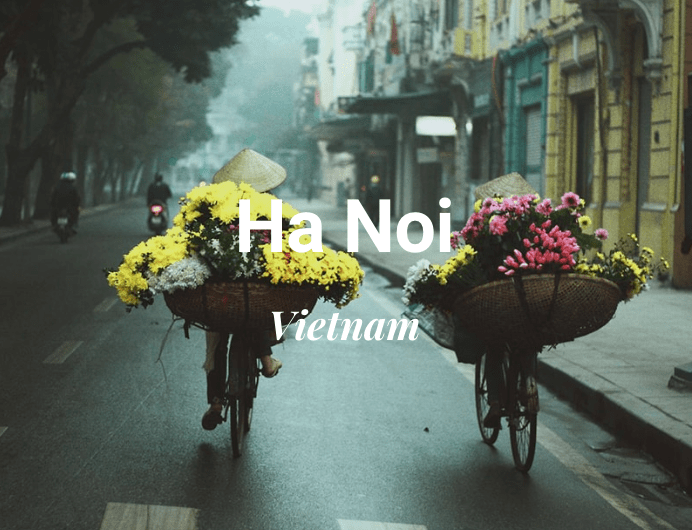 Take all the best out of our luxury Vietnam itineraries and tailor-made tours! 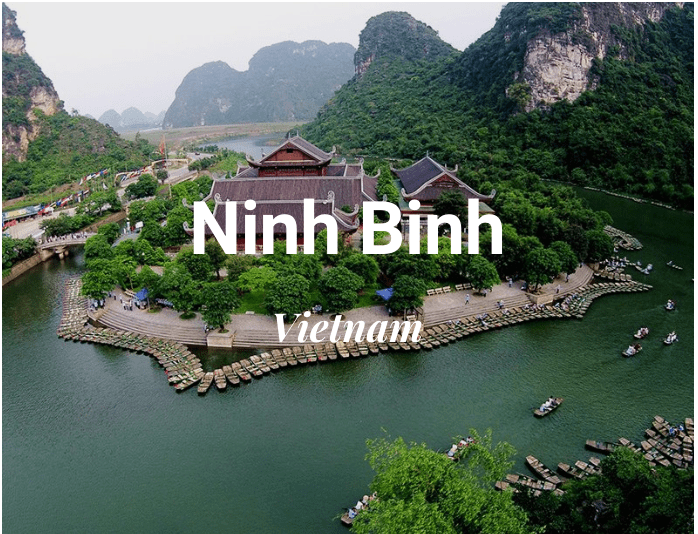 Vietnam always be the most suitable choice for who want to explore the fullest beauty of Southeast Asia. 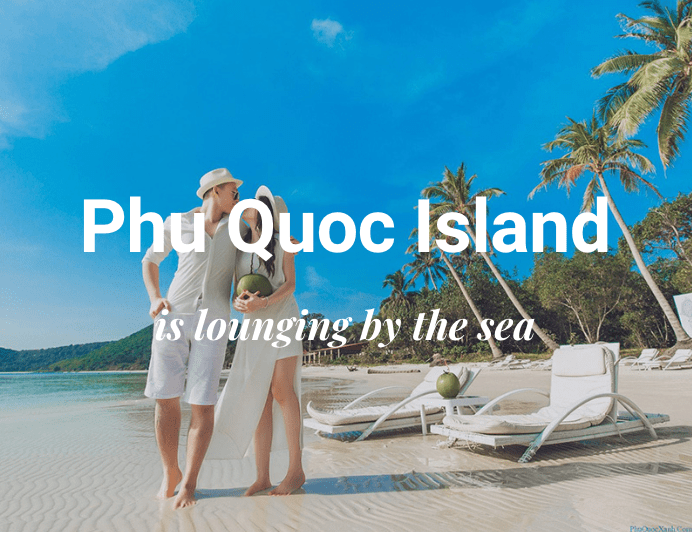 Let us help and enjoy your own amazing holidays in Vietnam!